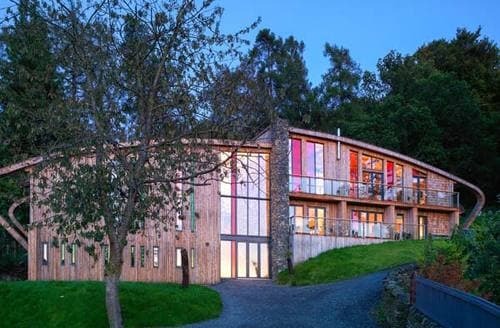 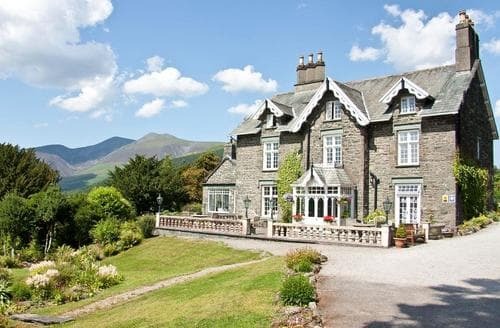 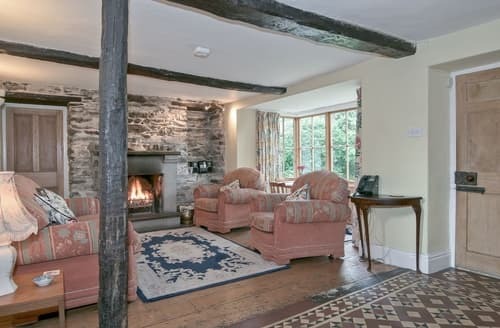 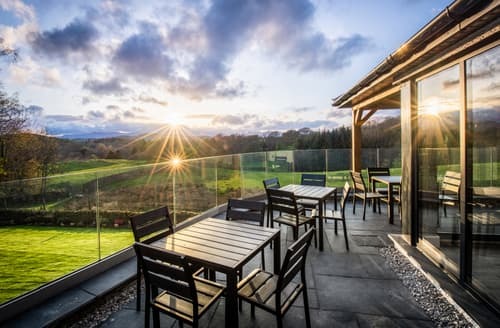 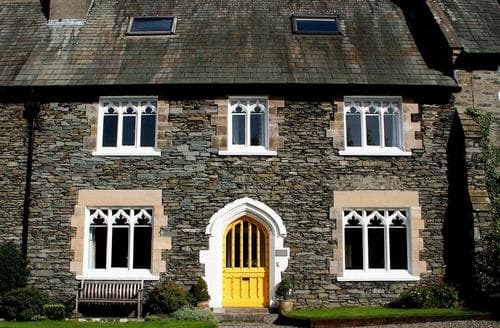 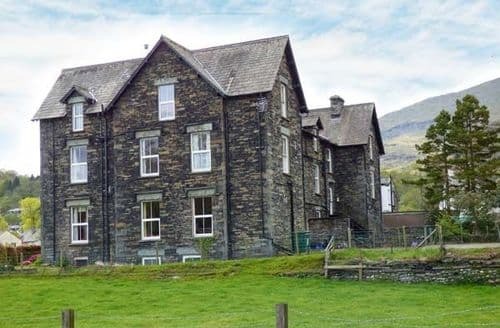 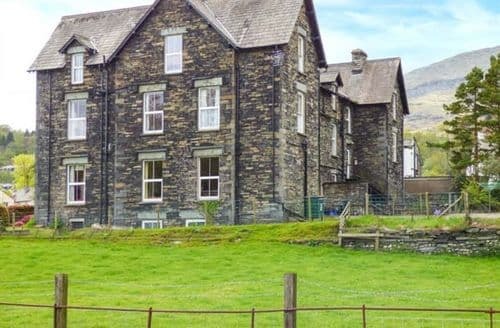 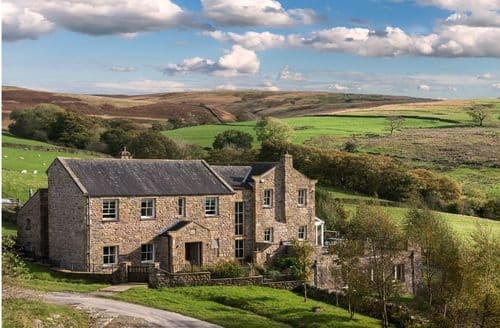 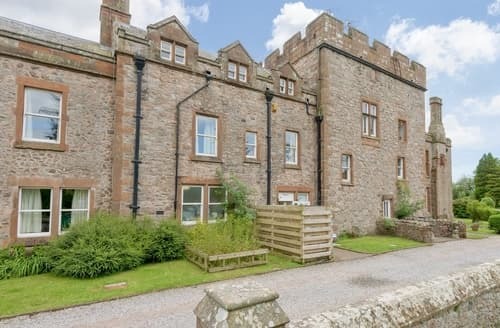 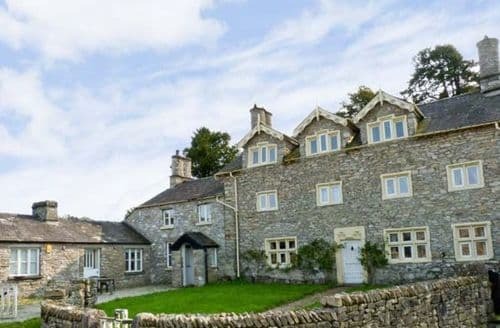 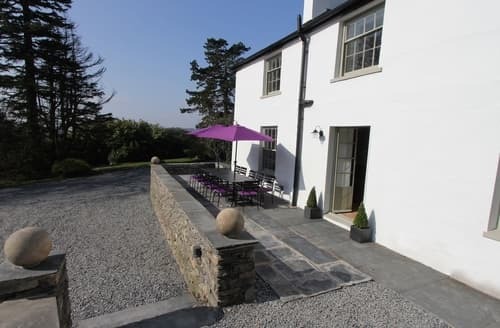 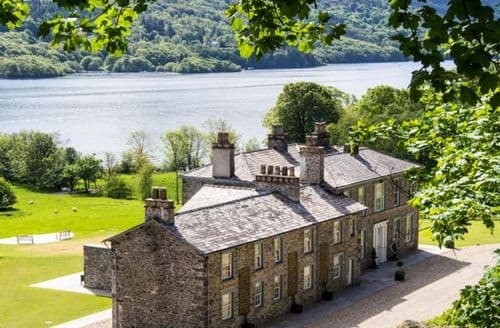 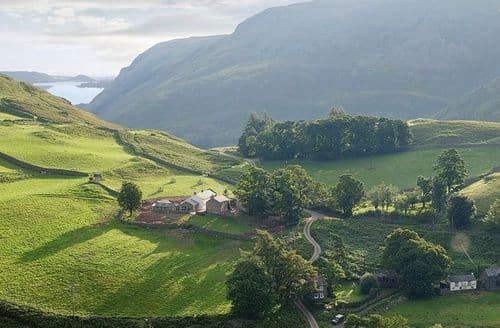 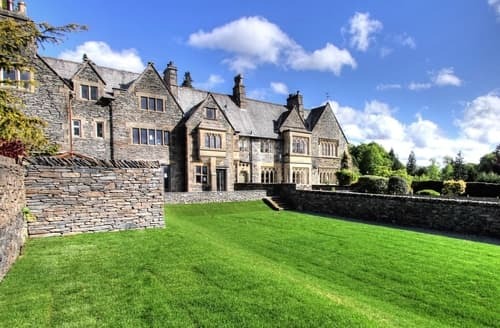 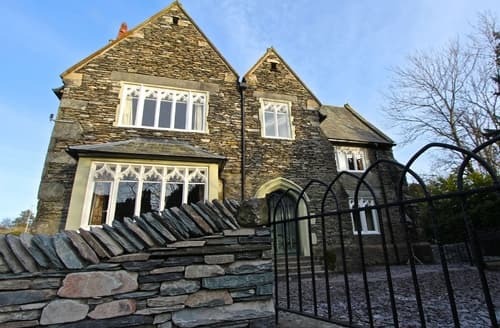 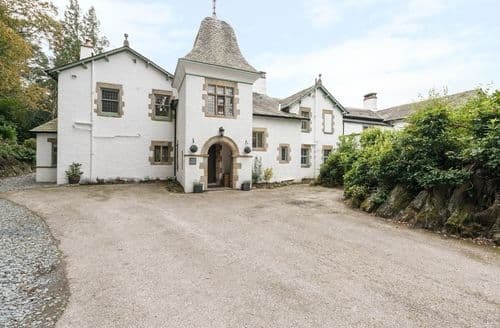 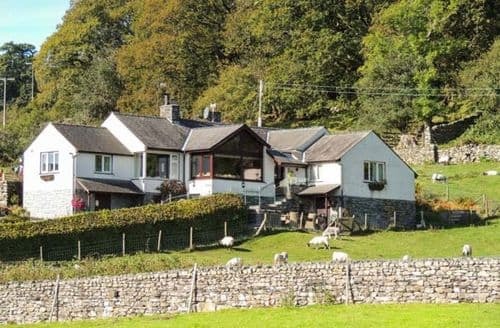 Wood Hall is situated in an amazing position overlooking the mountains of the Western Lake District just two miles from Cockermouth and 20 minutes from the beautiful town of Keswick. 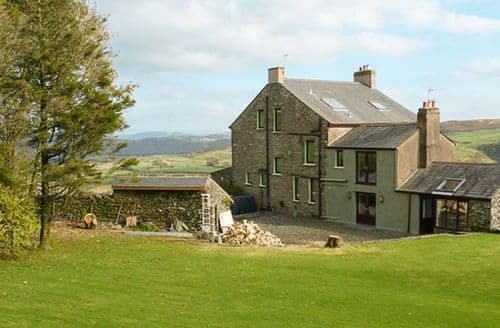 S98624 is a fabulous six bedroom and six bathroom property sleeping twelve. 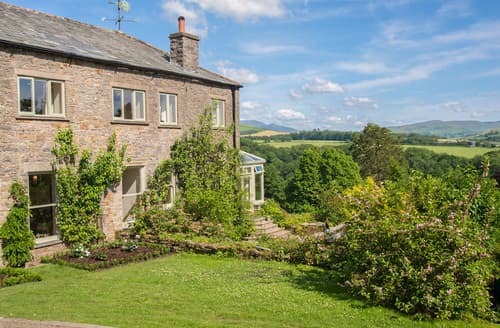 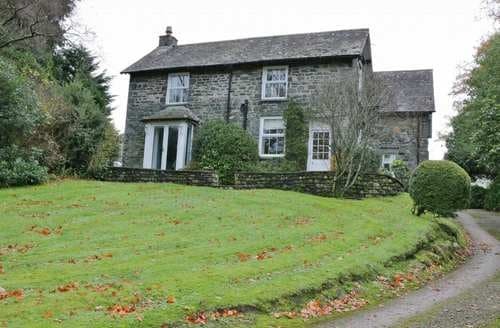 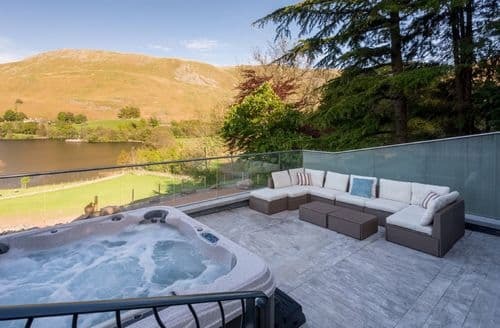 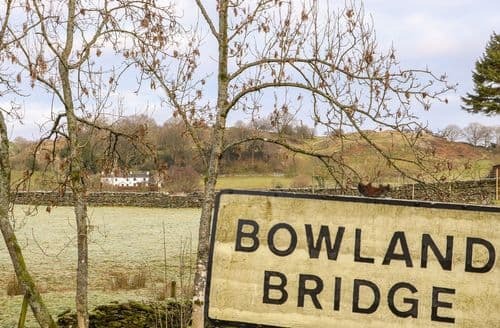 With top quality interior, hot tub and veranda with stunning fell views this property is very special indeed. 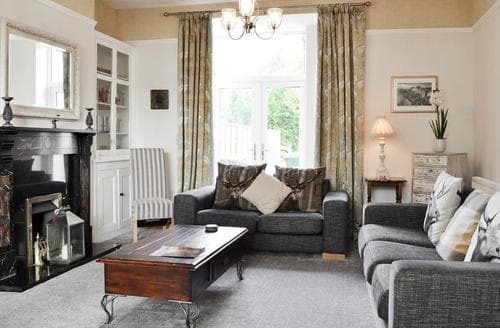 This spacious property is just a short walk to Keswick town centre, and is surrounded by a multitude of walking opportunites and stunning scenery. 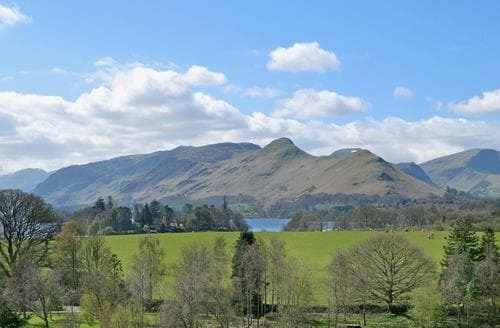 Set over four floors, this spacious property is set in the heart of Keswick, overlooking the park.